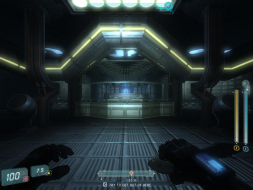 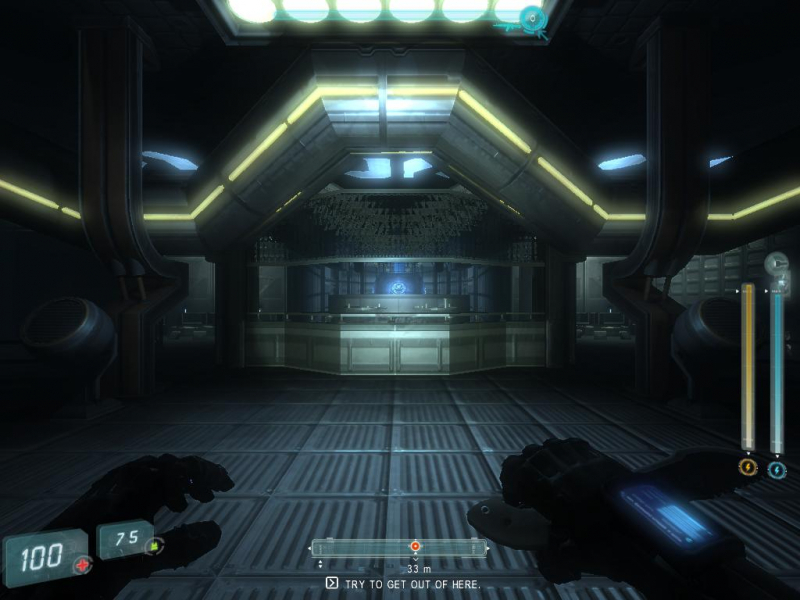 Scorpion: Disfigured is a first-person shooter set in a futuristic setting. 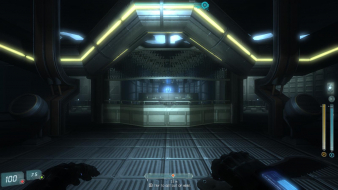 It is a classic shooter that incorporates many features from other games of the genre. 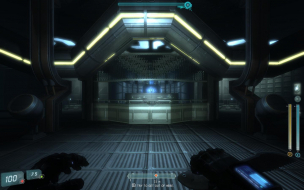 Simply select your desired resolution from the in-game video options.